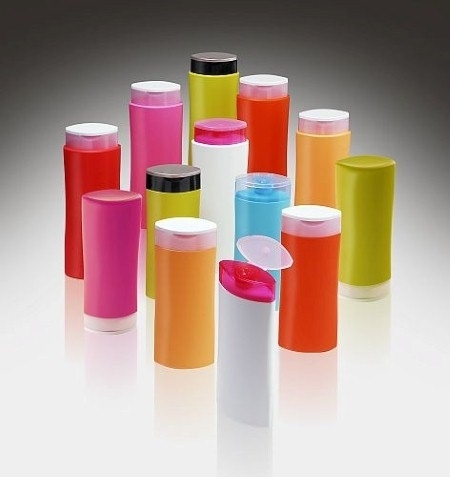 Applied Market Information (AMI), market research consultants to the plastics industry, is to showcase a range of new products at next month’s K Show, the world’s leading trade show for the plastics industry, being held over 19 halls at Messe Duesseldorf, Germany from 16-23 October. Highlights include the launch of the inaugural edition of AMI’s Indian Subcontinent Plastics Industry Report – a unique report providing facts and figures on the development of the plastics industry in India, Pakistan, Bangladesh, Sri Lanka and Nepal – as well as the publication of AMI’s Plastics Processing in Turkey (Ed. 2) – a database listing over 1000 plastics processors operating within the progressive Turkish economy. The injection moulding sector and the German plastics industry are always key topics discussed by exhibitors and visitors alike at the K show. AMI’s new Guide to the Injection Moulding Industry in Germany should add to the debate as it reveals the location and production details of 2,300 moulders serving a variety of sectors including automotive and packaging amongst others. The flexible packaging industry has seen some significant corporate changes with the creation of Exopack Holdings in 2013, all these changes are revealed in the new edition of AMI’s Flexible Packaging Convertors – A Review of Europe’s 50 largest players, a detailed report giving the lowdown on Europe’s leading flexible packaging convertors which will be on display at the AMI stand. AMI will have 2 stands at the K Show in Hall 7, Stand 70C11, and in North Entrance (Eingang Nord), Stand EN03. Representatives from each of AMI’s 5 divisions – AMI Publishing, AMI Consulting, AMI Conferences, PID Books and AMI Magazines – look forward to meet you.